Spring sports tryouts for Monticello High School begin on Monday, February 18. A completed Virginia High School League (VHSL) Physical Form must be on file in the Monticello athletics office prior to participation. VHSL Physical forms are available under the “Parent Info” tab online at www.MonticelloMustangs.org and in the athletics office. Also, students must be registered online for participation. Register online at www.MonticelloMustangs.org, click ‘More’ and ‘Athletic Online Registration’ is under ‘Parent Info’. For more information on Monticello Athletics, please visit the athletics website at www.MonticelloMustangs.org or call the athletics office at 434-244-3130. WHAT SPORTS ARE OFFERED IN THE SPRING? WHEN IS THE OFFICIAL FIRST DAY OF SPRING SPORTS TRYOUTS? 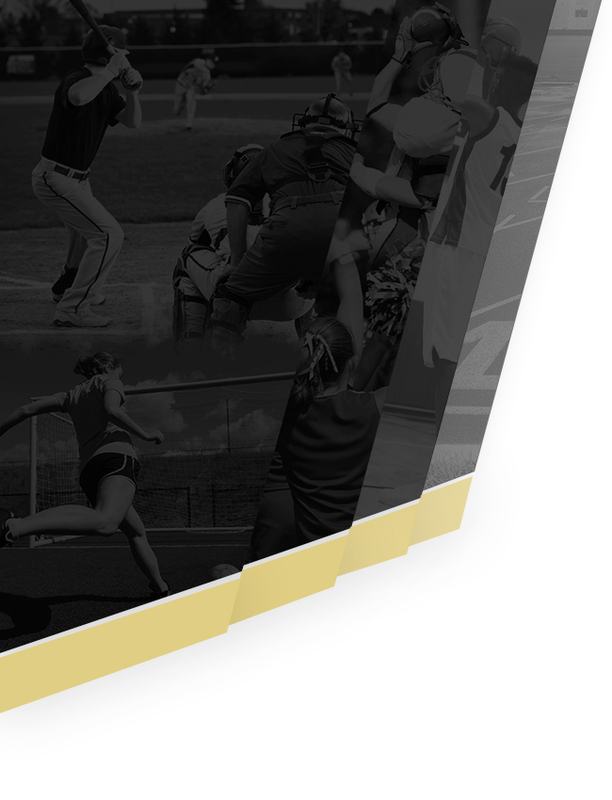 Monday, February 18 – Anyone interested in trying out for any spring sport is expected to be at the designated tryout site ready to practice on the announced date(s) as well as throughout the entire evaluation period as determined by the coaches. Each student-athlete should come prepared with sport- and weather-appropriate clothing and equipment. If there is an unavoidable conflict that prevents attendance, the coach should be contacted prior to the student-athlete missing tryouts/practice. ARE THE SPRING SPORTS SEASON SCHEDULES AVAILABLE? Season schedules are available online as they are completed and confirmed. Go to www.MonticelloMustangs.org and click the “Calendar” tab or the individual team pages for updated schedules. WHY ARE PRACTICES/GAMES ON NON-SCHOOL DAYS AND OVER BREAKS? The first day of spring sports practice is established by the VHSL and is the same for all VHSL schools across the state. Please know that anyone interested in trying out for a spring sport should plan for and adjust their weekend and holiday calendar accordingly for practices/games. If there is an unavoidable conflict that prevents attendance, the coach should be contacted prior to the student-athlete missing tryouts/practice/games. In compliance with VHSL rules, each student-athlete must have a completed VHSL Physical form on file in the athletics office BEFORE participating. The physical form must be dated on or after May 1, 2018. Physical forms can be downloaded under the ‘Parent Info’ tab at www.MonticelloMustangs.org and are available in the Monticello athletics office. Note: MedExpress Urgent Care at 260 Pantops Center (434-244-3027) offers $30 walk-in physicals from 8:00am-8:00pm daily, seven days a week. Also, each parent/student must register online as a student-athlete AFTER July 1, 2018. 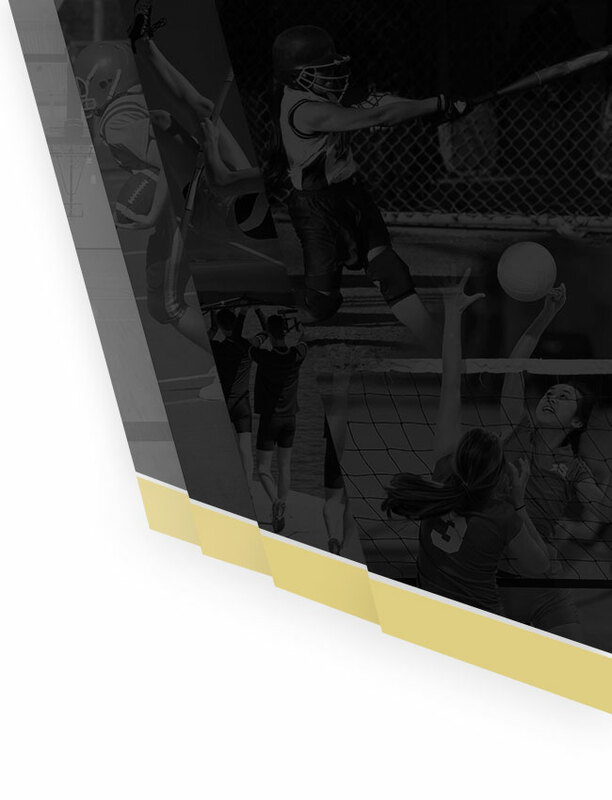 Completing the online registration form annually minimizes parents/students from having to fill out multiple layers of paperwork to participate on a VHSL team. Register online at www.MonticelloMustangs.org, click ‘More’ and ‘Athletic Online Registration’. The evaluation process begins on the first day and will continue until the final team selections are made. Depending on the sport, the number of student-athletes trying out, or other considerations, tryout periods could vary in length. All student-athletes that attend the first day of tryouts will receive a minimum of two (2) days to be evaluated prior to any ‘cuts’. During this evaluation period, a variety of tests, drills, tools, and game-like situations may be used to measure each student-athlete’s performance ability in the most objective and measureable manner possible. Coaches may also take a student-athlete’s academic progress, sportsmanship, listening skills, enthusiasm, effort, and leadership into consideration when making team selections. Students not selected for a team shall be notified in a face-to-face conversation with the coach(es). CAN AN 8TH GRADE STUDENT TRYOUT FOR A MONTICELLO TEAM? Yes, 8th grade students residing in Monticello High School’s attendance zone that attend Burley or Walton Middle School may try out for high school athletics teams. Per ACPS guidelines, an 8th grader can only make a Monticello High School team if a 9th or 10th grader is not cut from the same team. Depending on the number of students trying out, this may change from sport to sport and year to year whether teams are able to take 8th graders. Please check with the coach of each particular sport. Any 8th grader on a team must be prepared to provide their own transportation from their middle school to Monticello for away games where an early dismissal is required. WHEN AND WHERE DO PRACTICES TAKE PLACE? During the sports season, practices are held Monday through Friday (sometimes on Saturdays) and typically run from 4:00-6:30pm. The practice times and dates could vary based upon each coaches discretion. For sport specific questions and information, please contact the coach(es) directly. An activity bus is offered, leaving Monticello HS at 6:45pm on each regular school day. Many Monticello athletic teams offer off-season conditioning and/or practice opportunities. This may include weight training, cardio training, and/or sport-specific skill training. Participation in off-season conditioning is not required. However, student-athletes who attend off-season conditioning opportunities are typically in better physical condition and have improved sport skills which can prove beneficial during the tryouts and sport season. When, where, and if off-season conditioning takes place varies by sport. Please contact the coach(es) of each particular team for specific information. Practice for Baseball, Softball & Boys Soccer will start on Monday, 2/18. Practice for Girls Soccer, Boys Lacrosse, Girls Lacrosse, Boys/Girls Tennis & Boys/Girls Track will start on Tuesday, 2/19. Coaches will share information regarding further practice schedules on the first day.